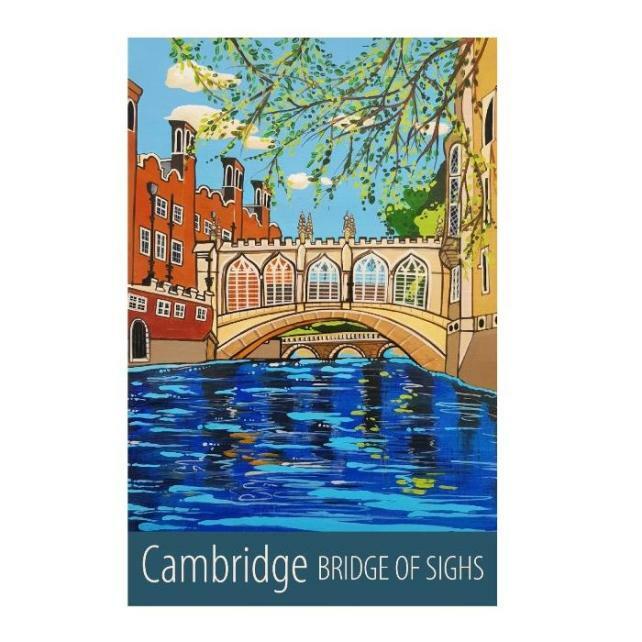 ﻿A beautiful A3 print of theBridge of sighs over the River Cam in Cambridge, from one of my original paintings in acrylic. 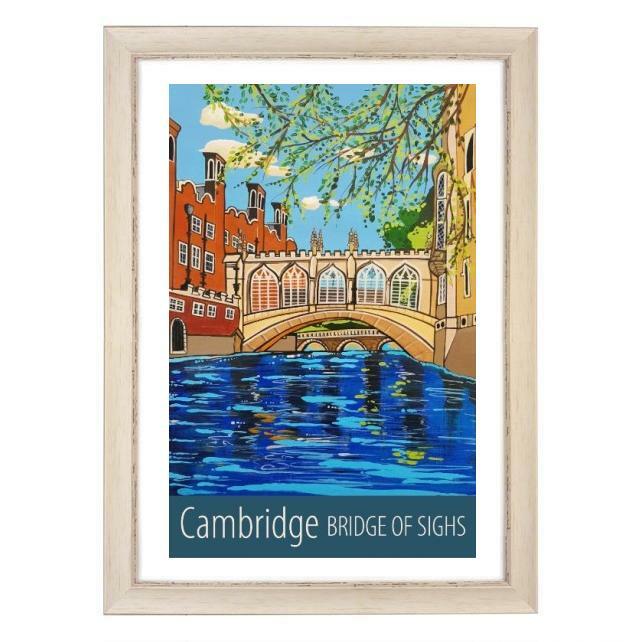 ​Printed onto archival paper using archival inks, I sign each print, and can supply it ready to hang in a contemporary black or 'shabby chic' white frame. ​Prints are also available unframed..
Just click on 'Buy' to open the item on my Folksy shop. If you don't use Paypal, don't worry! Please just click on the "Checkout with Paypal" button in my Folksy shop anyway, and then choose to pay as a guest! 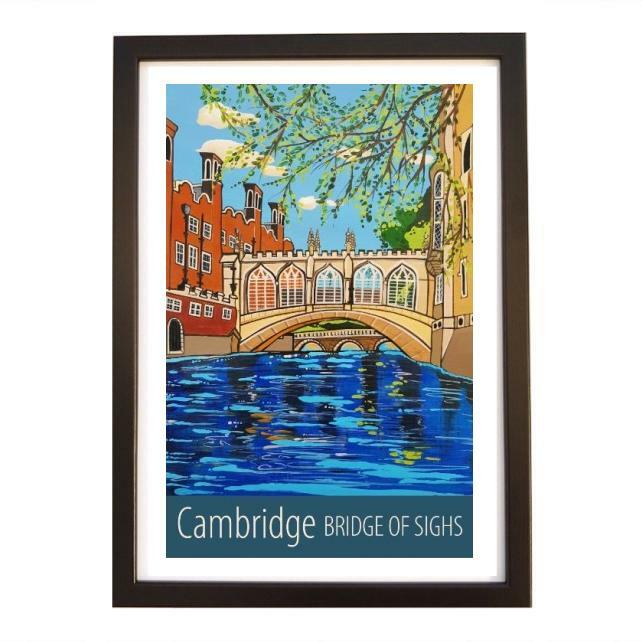 Frames are made of recycled materials in the UK, and glazed with acrylic, which is lighter and safer than traditional glass, but with the same clarity when displaying your print. © Copyright Susie West 2016. All rights reserved.